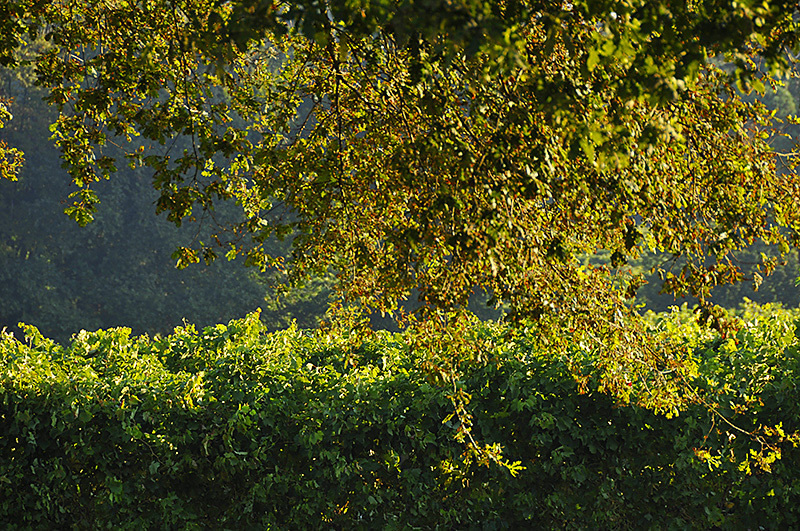 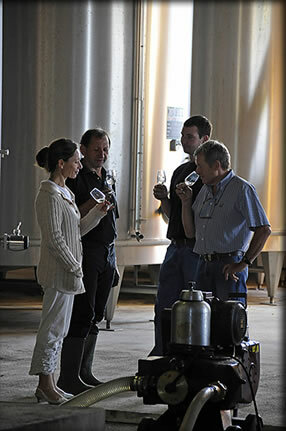 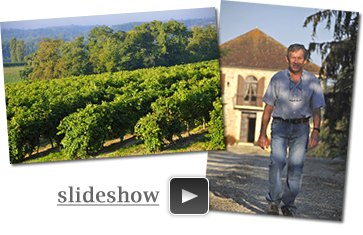 Owners and wine makers of the “Domaine de Juglaron” in the Bas Armagnac, an area located in the southwest of France, the DUFFAU family shows a true passion for the land, grapes and Armagnac. 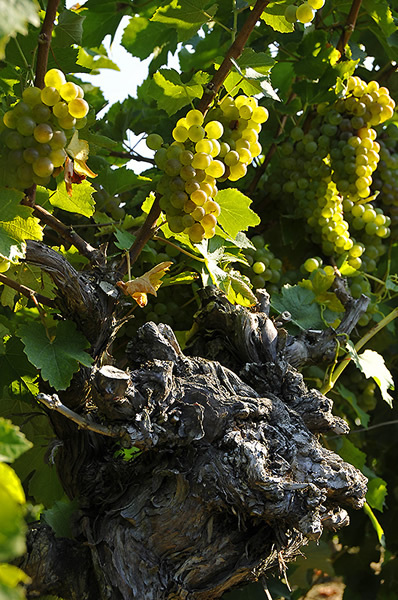 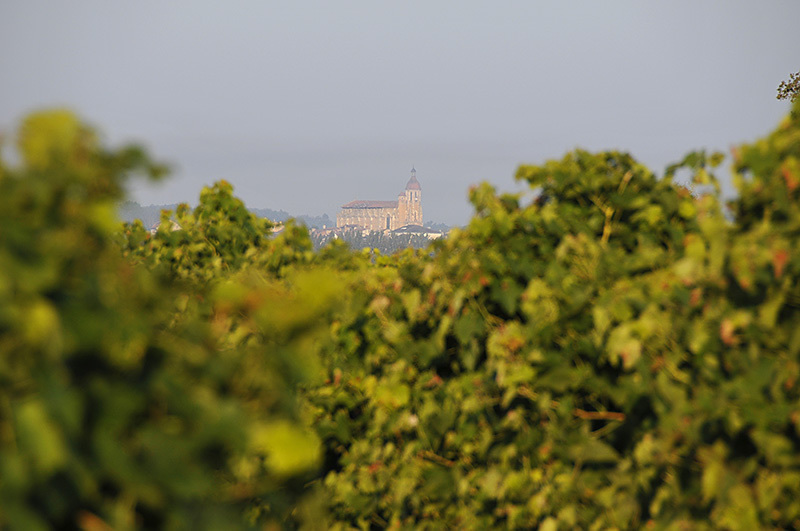 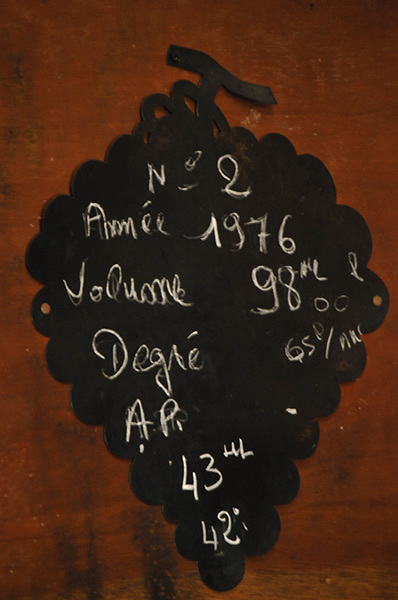 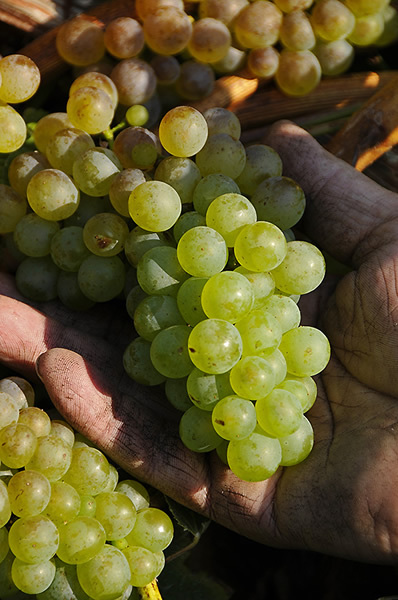 Alternately, Lucie and Louis DUFFAU, and then Gerard and Roland DUFFAU have enriched the property and for three generations have been devoted to the culture of the vine, developing and distilling wine. 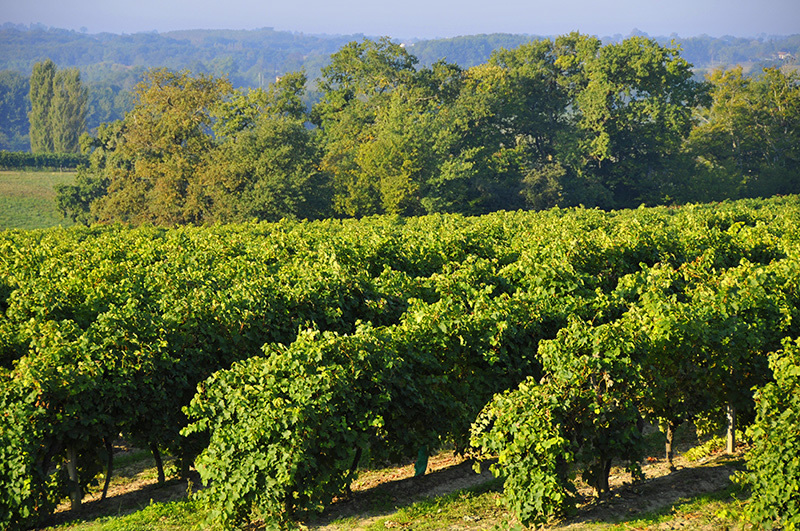 Armagnac Duffau is a family home. 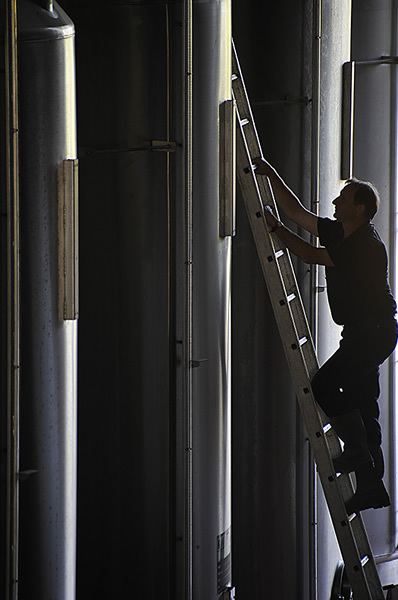 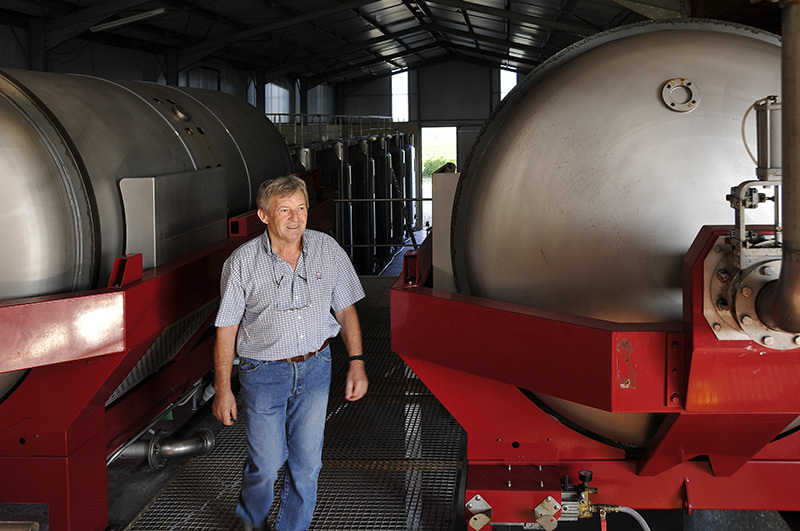 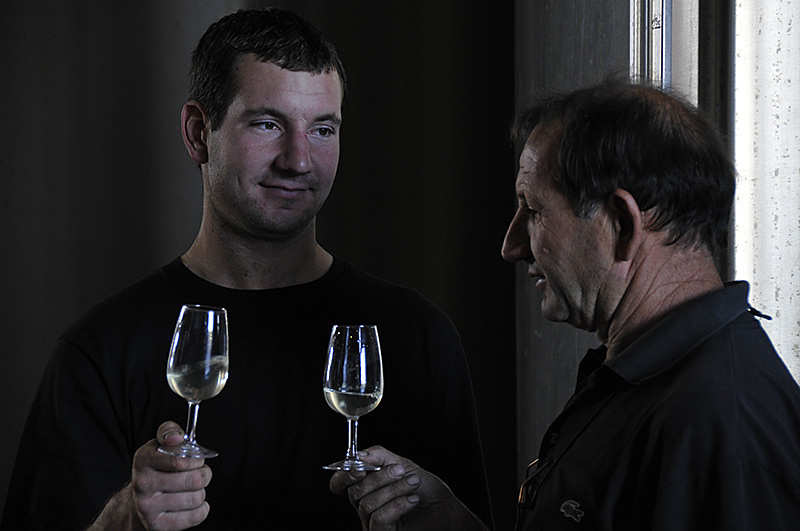 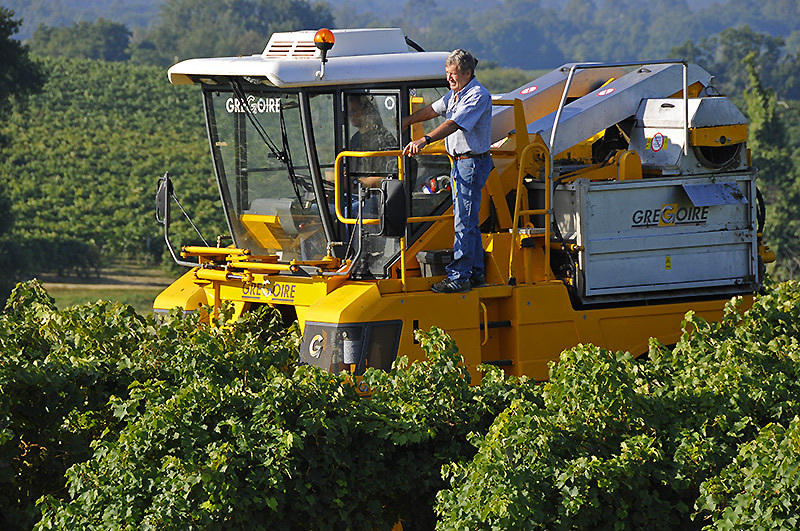 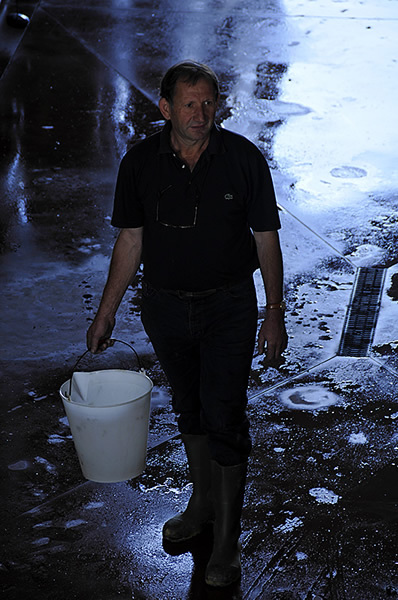 Gerard and Roland Duffau ensure every step of the process of winemaking and producing Armagnac from planting vines, distilling the wine and final bottling after aging in oak barrels. 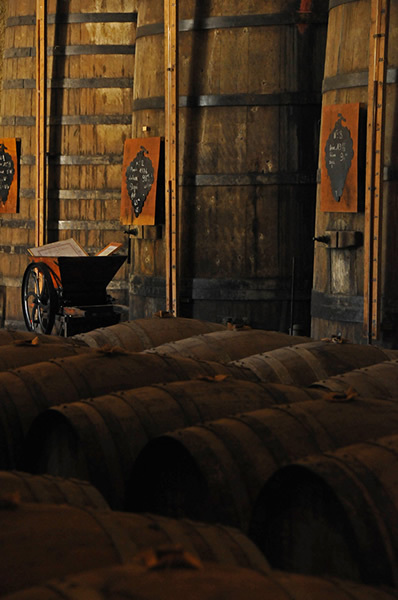 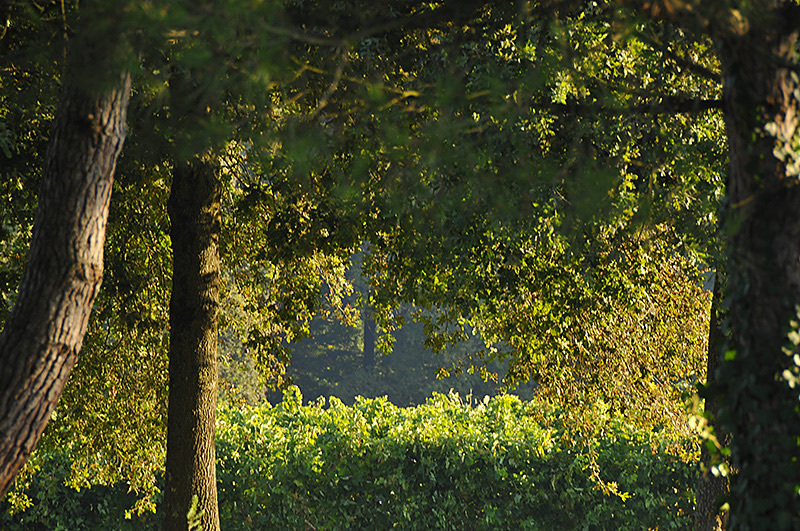 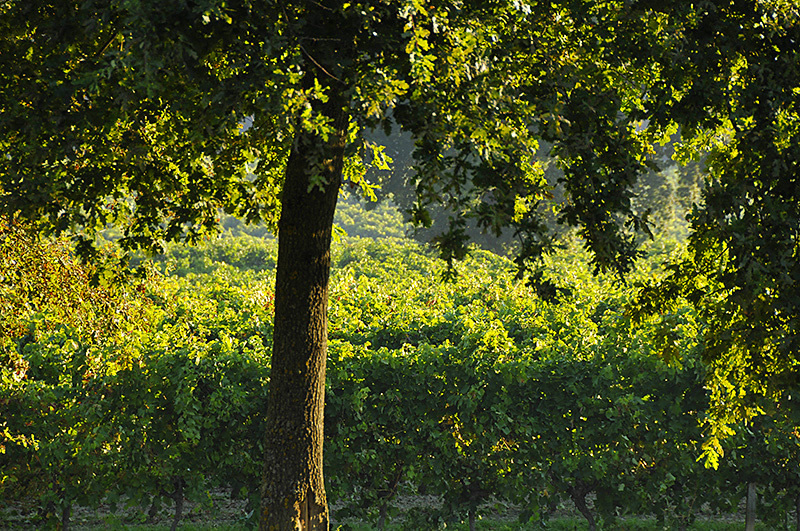 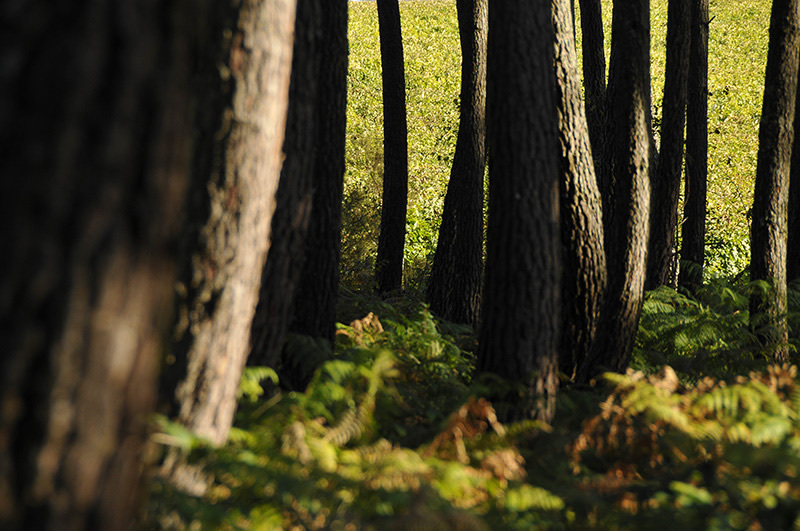 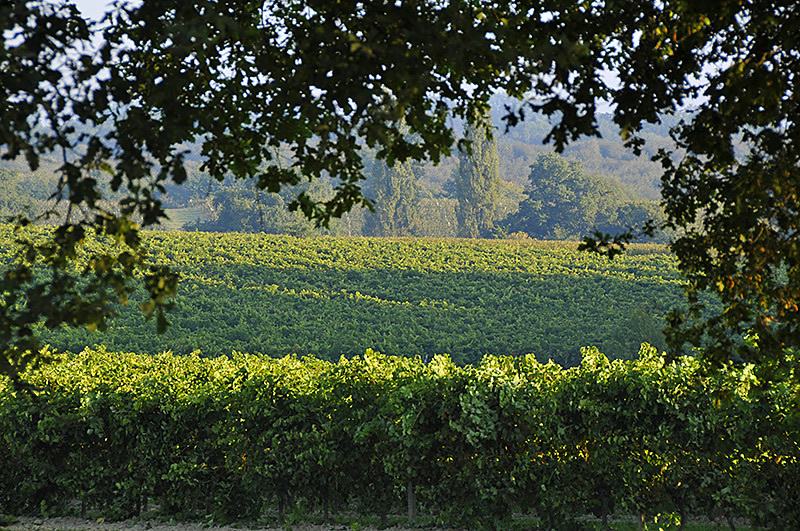 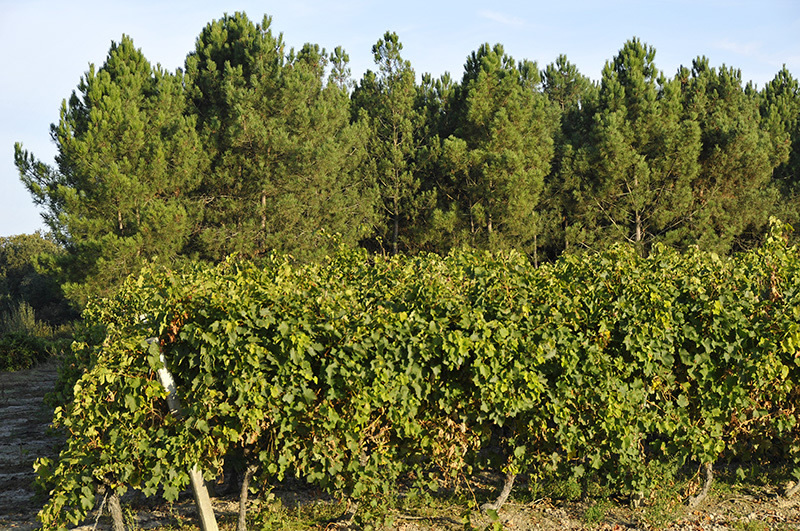 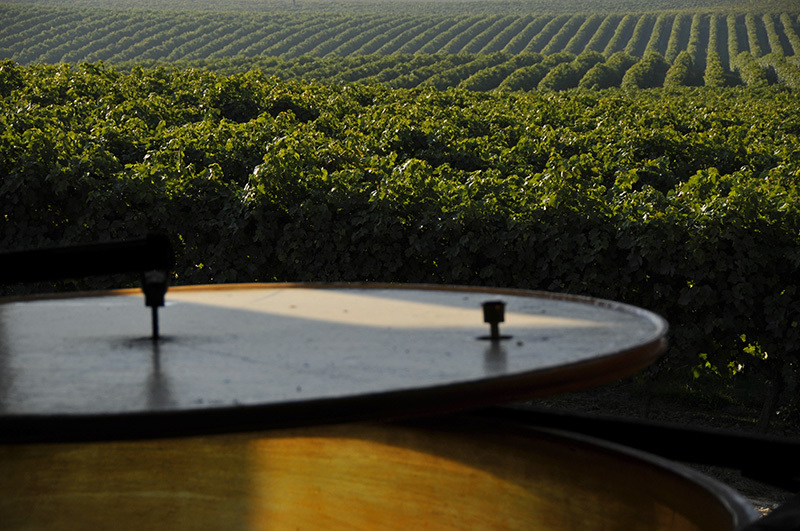 Today, the Domaine de Juglaron is one of the finest properties in Bas-Armagnac. 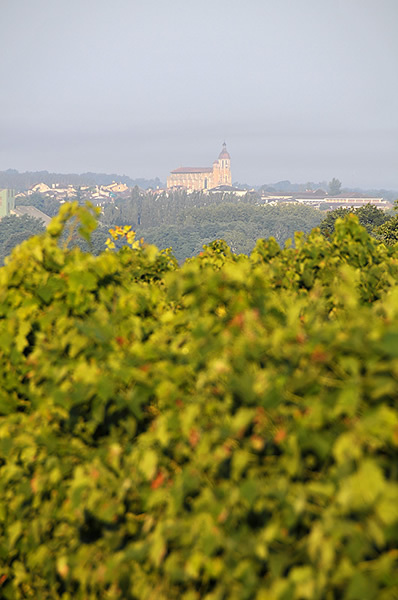 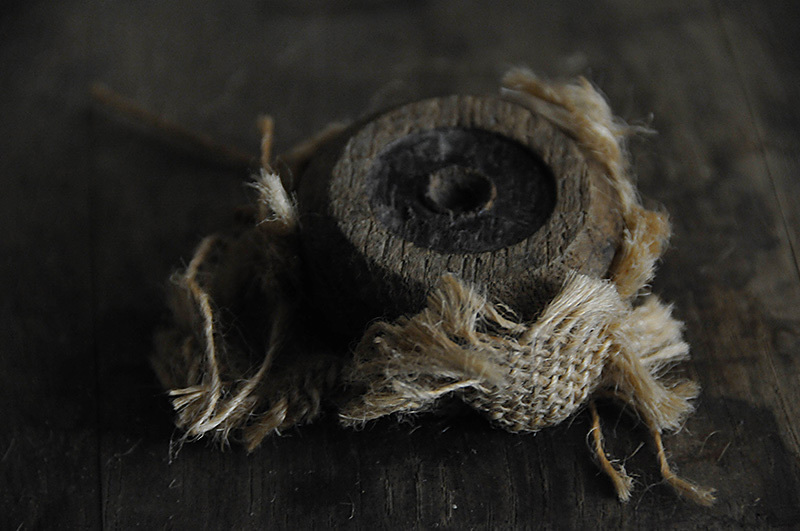 Looking to the future, Armagnac Duffau, true to tradition and values of the soil, wish to share the wealth of Armagnac in France and worldwide.